Sugarlane Designs: FNSI - Sign Ups for Friday Night Sew In are open! Well, hasn't it crept up on us very quickly this month? 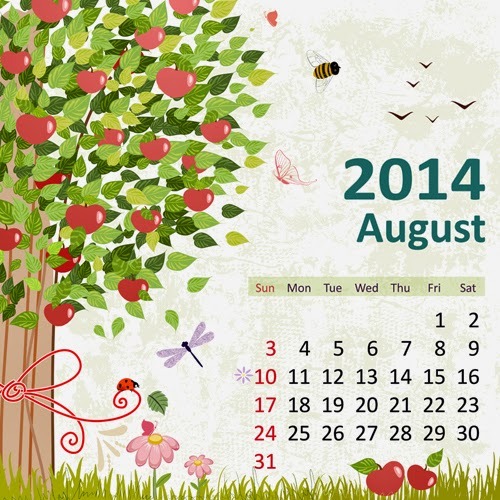 I can't believe this will be the third Friday in August already.....seems like August just begun yesterday! Mind you, that would be because the first Friday was the 1st of August so we hit the ground running this month, didn't we? Ok.......make sure you link up with Mr Linky below as I've got a wonderful prize this month. I haven't got it yet, but I'll be in Townsville all this week due to my father-in-law's second lot of surgery to remove a cancerous kidney, so I have buying plans while I'm there! I'm thinking of organising some stitchy magic from HERE for our prize........can't give too much away yet, but just know that it will be good! If you haven't joined in before, that's ok......have a look at the tab labelled FNSI at the top of my page for further info and let yourself go! I'll be looking forward to some sanity stitching by Friday, I bet......don't know if I'll be off the radar as we head off tomorrow morning, but I plan to blog 'basic' from my phone so that I can keep in touch. 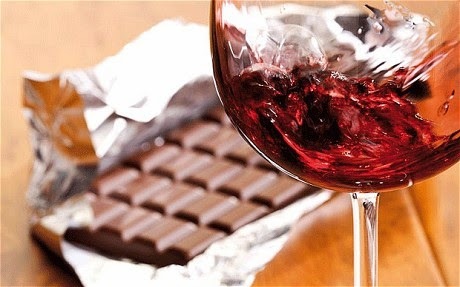 I can see Friday will be a chocolate and wine kinda night! Best of luck for good news for your FIL, Wendy. I can't believe it's FNSI time already - the month is flying by. You are not wrong about this month flying past......the year just seems to be racing faster and faster towards *dare I say it* Christmas! Hope all goes well with the Surgery and your FIL. Oops, I linked up wrong the first time , then got it right the second time. Any way to delete the first link? I'm on my own private retreat...so I'll be sewing heaps...perhaps all day and all night...yeah!!! Like the new look of your blog. Pretty fresh colours. I don't know where the year has gone. Best wishes to your father in law for his operation. See you Friday now what should I make. Gosh that has come around fast..see you all on Friday.. This is my first time participating and I look forward to it. See you friday! So this isn't my first FNSI BUT.... my last was in 2011!! Yikes! So it's like my first time all over again! Looking forward to it. See you all tomorrow night!!! I'll be there...sure I can find something to do!!!! I'll be sewing tomorrow - my Friday night. Hope all you people who are ahead of the game are having a great sewing time tonight. Sewing tomorrow too. Today I went to a Quilting, sewing and knitting expo.spent money but it was all so worth it. Joining this month, last minute I know but wasn't sure as got grandson overnight! My first FNSI in over a year!